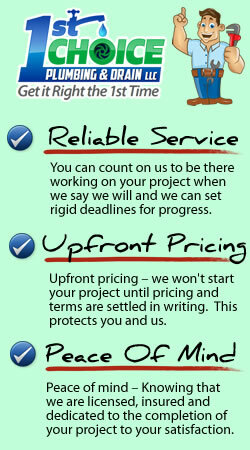 1st Choice Plumbing and Drain offers Free Estimates with No Trip Charges. Whenever possible 1st Choice will provide you with multiple options to choose from when determining how to solve your plumbing problem within your budget. 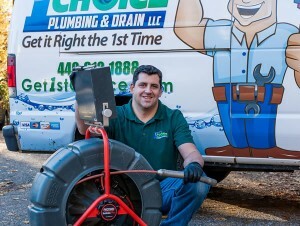 1st Choice Plumbing and Drain is family owned and operated , founded on the premise of putting customer’s interests 1st. When you call , you have my personal promise, as owner and operator, that we will not only exceed your expectations with our superior pricing, service and satisfaction, but your interests will come first. 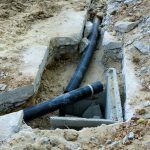 With nearly 20 years of experience and as a Master Plumber, I understand the many needs of customers, from consulting, repair, drain cleaning to excavation. With my background, and experience, you can be rest assured and trust that when you need plumbing, 1st Choice will do it right. Thank you so much for your trust and selecting us as your 1st Choice in all your plumbing needs. 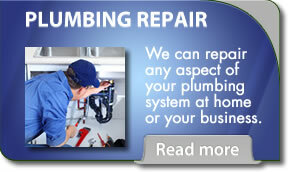 We specialize in all aspects of residential plumbing repairs. From replacing a leaky faucet to repairing a badly clogged drain 1st Choice Plumbing and Drain has solutions for you. 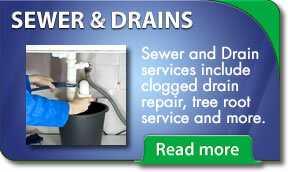 Do you need your sewer lines or drains inspected or repaired? Using our inspection camera we can diagnose your sewer or drain problems and offer affordable solutions for repair. Do you need new gas piping or hookups for a new gas appliance? 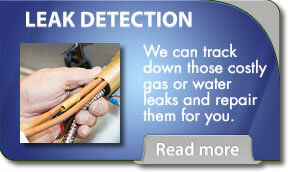 Maybe you need leak detection services? 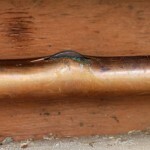 1st Choice can take care of your natural gas plumbing needs. 1st Choice Plumbing and Drain specializes in leak detection services, we can track down leaks in both your water/sewer plumbing and also any natural gas piping or plumbing. 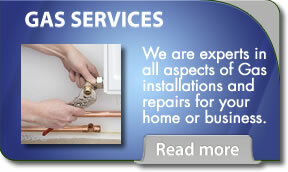 Why Choose 1st Choice Plumbing and Drain For All Of Your Plumbing Needs? 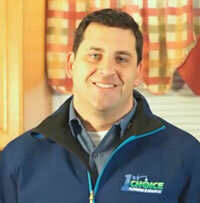 Dan Pajestka (owner) 1st Choice Plumbing. 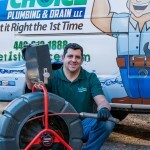 When you choose 1st Choice Plumbing and Drain you are choosing to work with a small, owner-operated, local business based out of Parma, Ohio and serving West Cleveland and the surrounding area. When you call 1st Choice we’ll be able to dispatch a plumber to your location quickly if it's an emergency with everything required to fix the problem “on-hand”. If your project is less urgent, such as a new installation or a plumbing remodeling project please give us a call (440) 812-1888 or fill out our contact form and we'll get right back just as soon as we can.